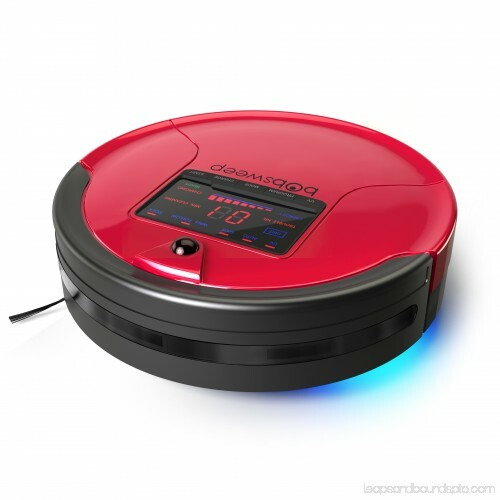 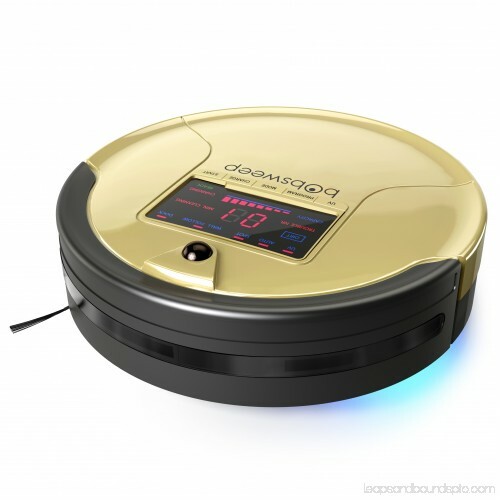 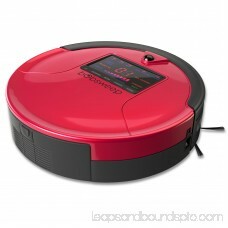 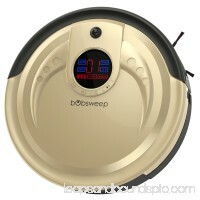 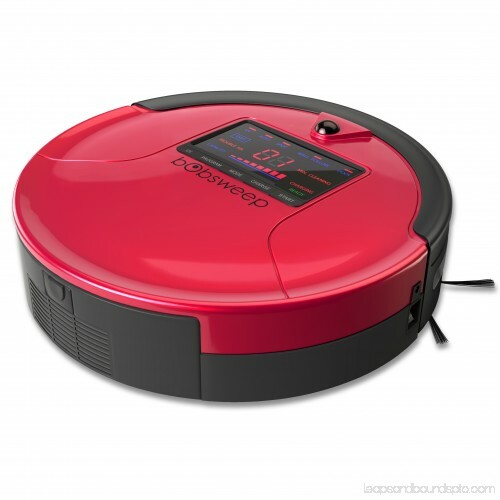 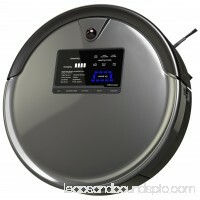 If you often find your home draped in blankets of pet hair, then this robot vacuum cleaner is perfect for you. 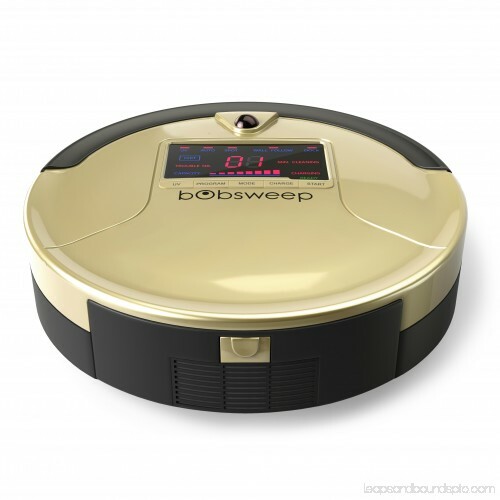 bObsweep PetHair sweeps up all the fur and dirt that your pets have scattered on the floor, using an extra-long main brush and TurboLift vacuum. 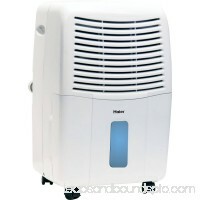 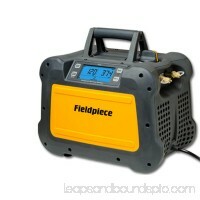 His 1-liter dustbin is the largest in the industry and features HEPA filtration to catch airborne allergens. 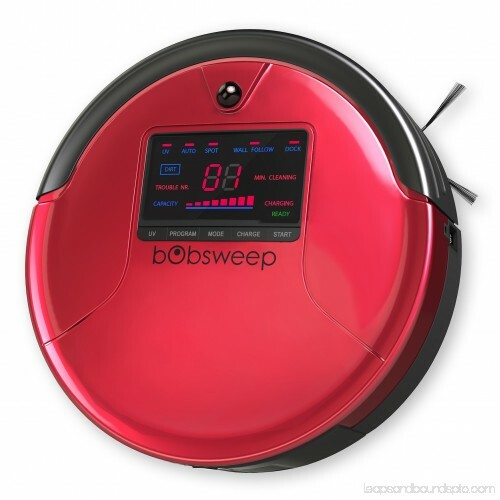 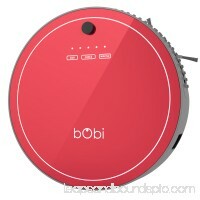 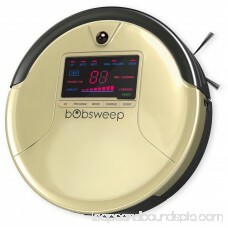 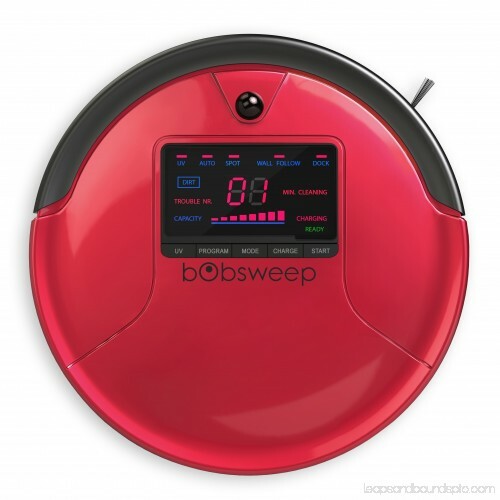 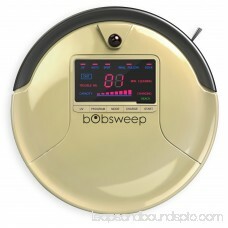 You can easily program a cleaning routine for each day of the week, and Bob will automatically recharge himself when hes low on power.